 When and how did Prophet E.Makndiwa start to prophecy? Home Hurukuro NaProphet Makandiwa When and how did Prophet E.Makndiwa start to prophecy? QUESTION: Hello admin, i its good to have someone who can help us clear our questions. My question is,when and how did Prophet E.Makndiwa start to prophecy? I have heard someone telling me that he was taught by Prophet Angel on how to prophecy,if this is the case how did they meet and what made Prophet Angel to teach Prophet Makandiwa how to do this. ANSWER:-Thank you very much for a very good question my brother.Its NOT true that Prophet Emmanuel Makandiwa was taught how to prophecy by Prophet Hubert Angel.Prophet Emmanuel Makandiwa started prophesying way back,even before the formation of UFIC,let alone being met by Prophet Angel and that was the time he was still under AFM,this gift had been deposited into his spirit by the Lord back then. Just one example is the revival that he is leading now,he prophesied about it with all the details a long time ago when he was still a Pastor of the AFM How Mine assembly.He prophesied exactly as we see now,the creative miracles and all that we see today. We also have many individuals who received prophecies from him during that time as well.So he did not start to prophecy when he was met by his beloved brother Prophet Hubert Angel. Now when Prophet Hubert Angel met Prophet Emmanuel Makandiwa,God used him to connect Prophet Emmanuel Makandiwa to Prophet Victor Kusi Boateng who is Prophet Emmanuel Makandiwa's Father.To my understanding,Prophet Victor Kusi Boateng is the one who then officially declared the gift open and being his father covered and still covers him spiritually as Prophet Emmanuel Makandiwa covers his sons as well as the nation of Zimbabwe today. 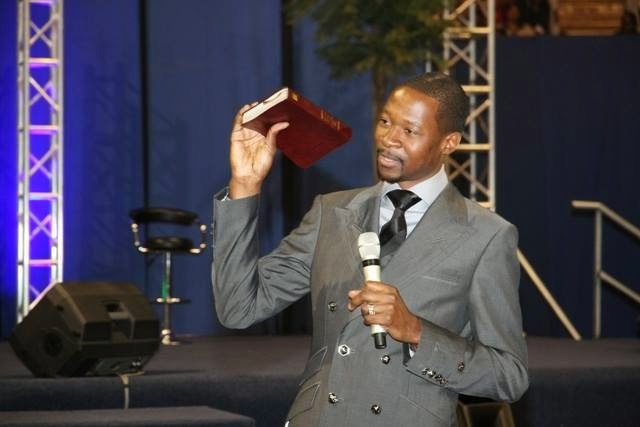 Thats when Prophet Emmanuel Makandiwa began to publicly prophecy and his sons who love him so much seeing the exposure of what God had been hiding in their Pastor's spirit,they began to call him Prophet.It does not mean we the sons are the ones who made him a Prophet but it was actually blindness which hindered us from seeing who we had among us all along. Prophet Emmanuel Makandiwa and Prophet Hubert Angel share the same father and hence they are spiritual brothers like you and me. We are all free to contact Christtv and request these old dvds with the prophecies.